The Pink Slip: What Will 2019 Bring? HomeBlogLeadership and CultureThe Pink Slip: What Will 2019 Bring? Here it is, New Years’ Day 2019. A powerful force is at work in me. One I recognize as unique to this day. Longing. For. Change. A new year is a time we all should take stock of what we want to keep, rethink, reengineer. How to change aspects of life and business that are no longer working. 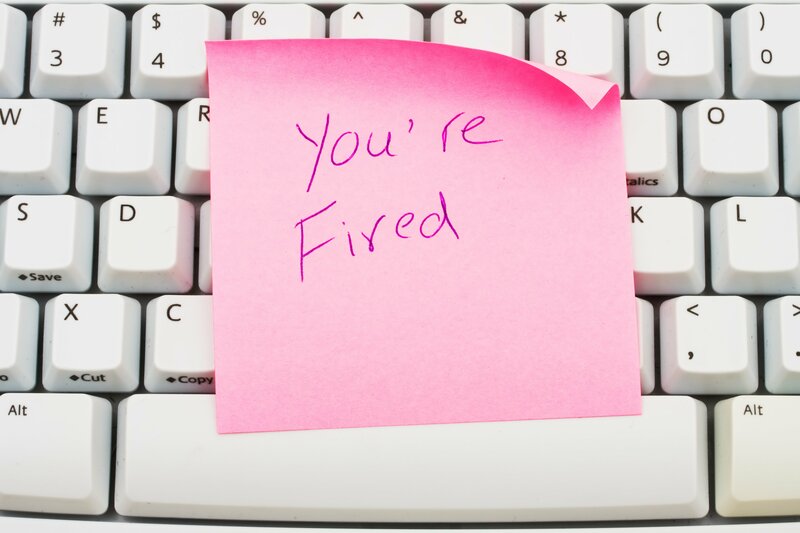 The Pink Slip is a dreaded fact of life on both sides, whether for “cause” or the result of a corporate downsizing. No one (except perhaps Donald Trump!) likes to fire someone. And for sure, it’s no fun to be on the receiving end. Yet, most of us who have worked for an employer have experienced it. (In my case, 3 times. In some areas, I am a slow learner). In both cases, my friends quickly realized their Pink Slip was a blessing. After the initial shock of receiving the news—not having made the decision—it was quickly realized as beneficial by the fire-ee. (One of them calls her current status FUNemployed.) There is usually mutuality even if the person being fired did not make the decision. Humans ARE change. It’s happening every minute of every day. (Did you know: You get a whole new skin every 2 to 4 weeks? That red blood cells last less than half a year?) We are not built to stagnate in bodies … or situations that deteriorate our well-being and erode our spirit. What makes New Year so compelling is that it’s the one time of the year when the collective masses are thinking about how to choose our Pink Slips. What situation, work or otherwise, are you tolerating that no longer serves you? Consider what Pink Slip you want to write up for outdated habits or toxic relationships – whether it be to fire yourself from a bad boss, a misfit workplace culture, or simply a job that you’ve outgrown. It takes courage … but I can almost guarantee you will land in a better place. If you are considering firing someone who isn’t cutting it, you should do it sooner than later, for both sakes. Just do show compassionate leadership and respect. Those who will be impacted (including your fellow employees who are also effected by the tension) will applaud your courage. Give it some good thought. Here’s wishing you a beautiful culture of fresh energy and like-minded people in 2019.